Looking for a very well priced bag to carry your stuff to the field? 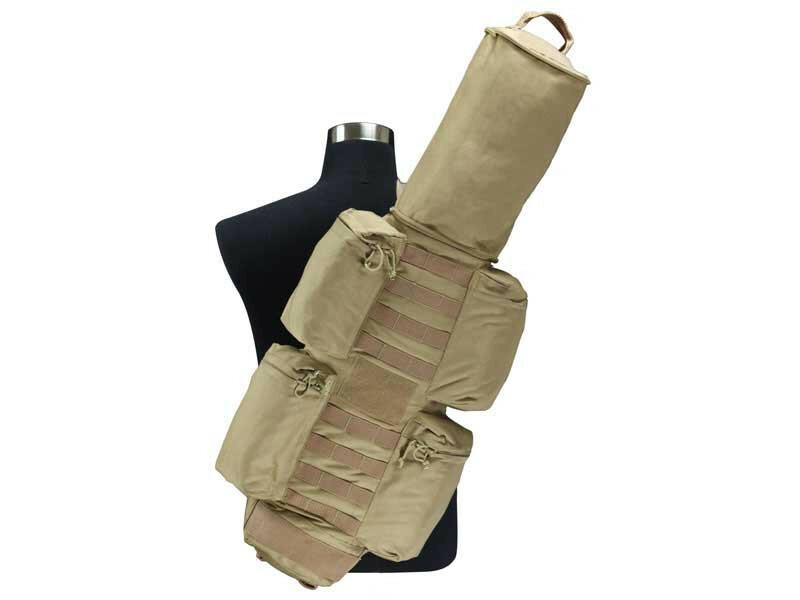 Then Defcon Tactical Gear has what you need. The War Dog Pack is well priced coming in at $69.99 on their website defcongear.com. 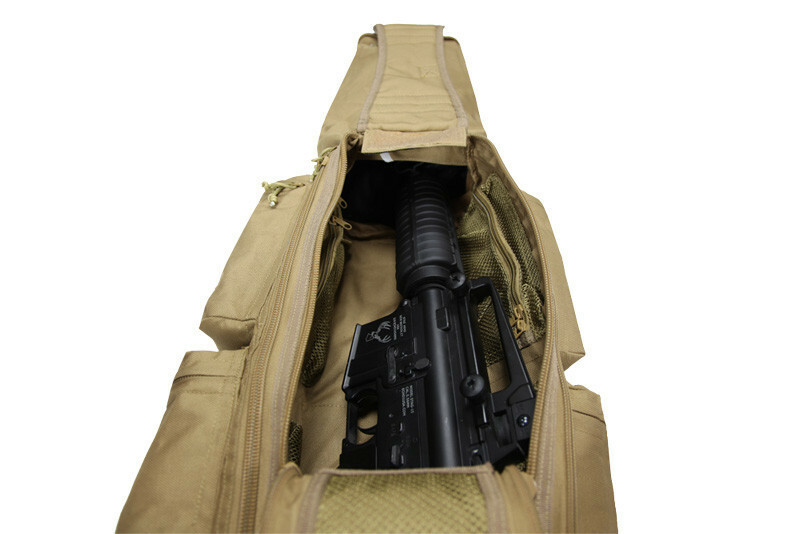 This bag has space for all the essentials and even your carbine. It features a single strap design that can be fitted for right or left handed users. Compartments for your I.D. mags and Keys. Solid construction and sleek look make this a must have. So what are you waiting for go check one out! Previous Fusion Engine Meets AK. New from Polarstar!